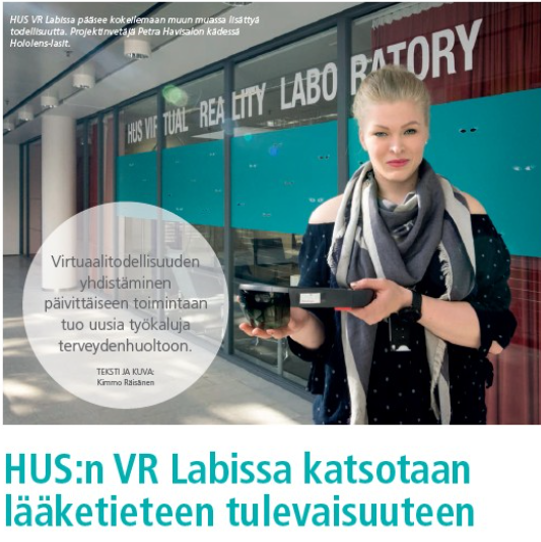 Disior featured in Finnish Lääkärilehti, The Finnish Medical Association (FMA) magazine, on 17 December 2018. Published by the Finnish Medical Association, the professional organisation for doctors with a membership of 95% among all doctors registered in Finland. 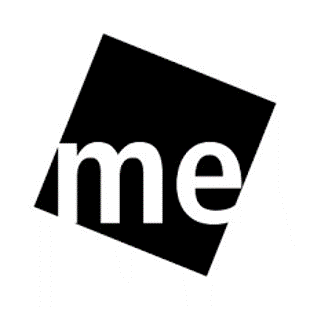 Professor Risto Kontio, one of Disior Founders, featured in the Finland TOP100 Most Influencial People in Medicine annual list by Mediuutiset weekly newspaper. Vote now! 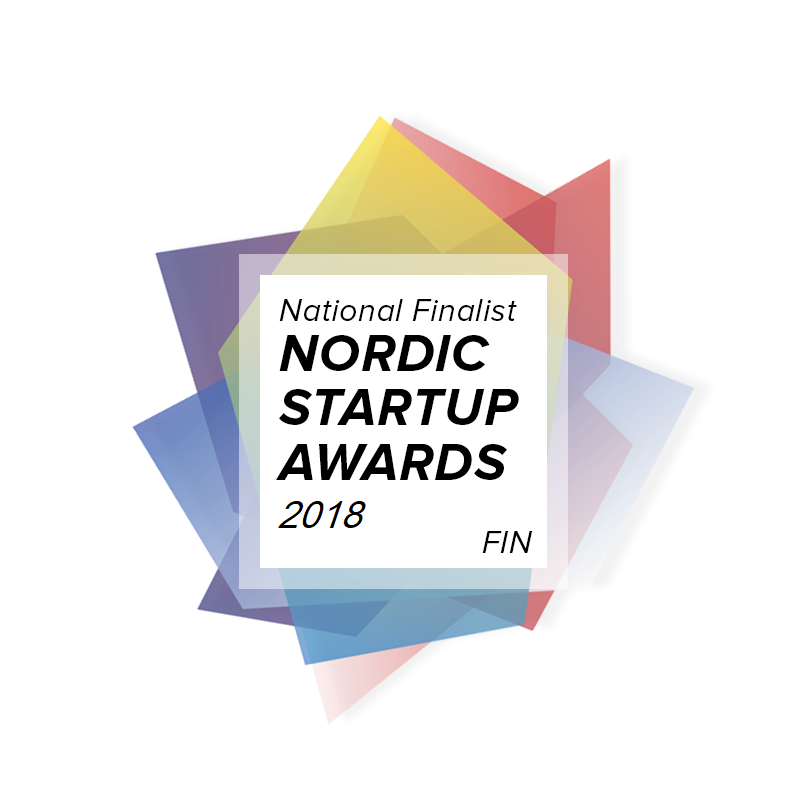 We were selected to the national finals in Nordic Startup Awards 2018 as Best Health Tech Startup. You can vote here. Our CEO, Anna-Maria Henell, interviewed by Hoiva & Terveys on going international with Med Tech software, co-creation and medical research with Medicl Doctors. Feature article: Disior Augments Healthcare with Algorithms with Anna-Maria Henell telling the story of what we do and how she founded the company. 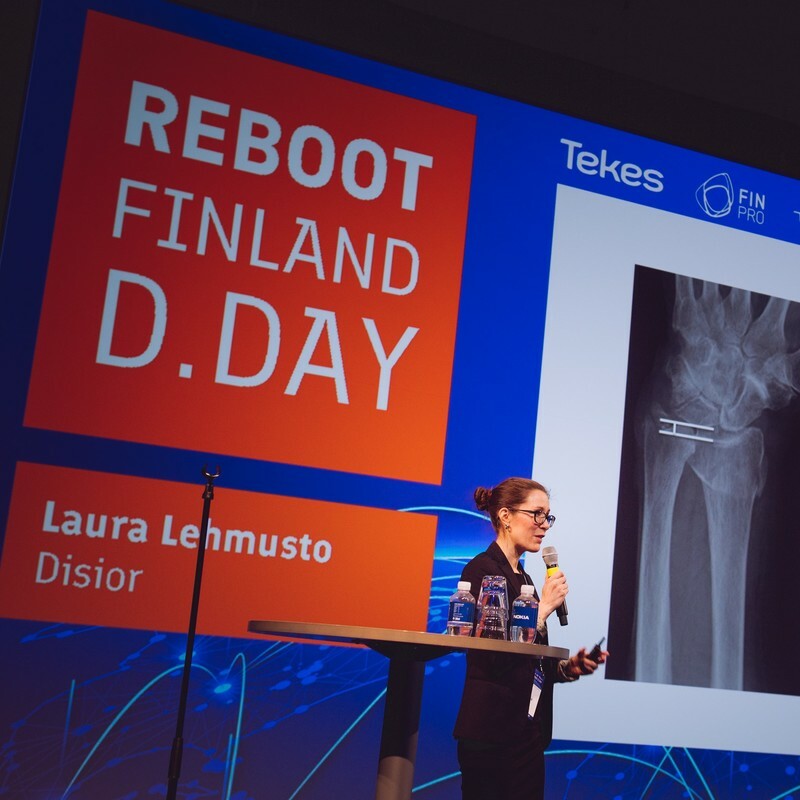 The (Almost) Unstoppable Rise of Finnish Health Tech - an article by Medengine, features Disior with Anna-Maria Henell, our CEO. 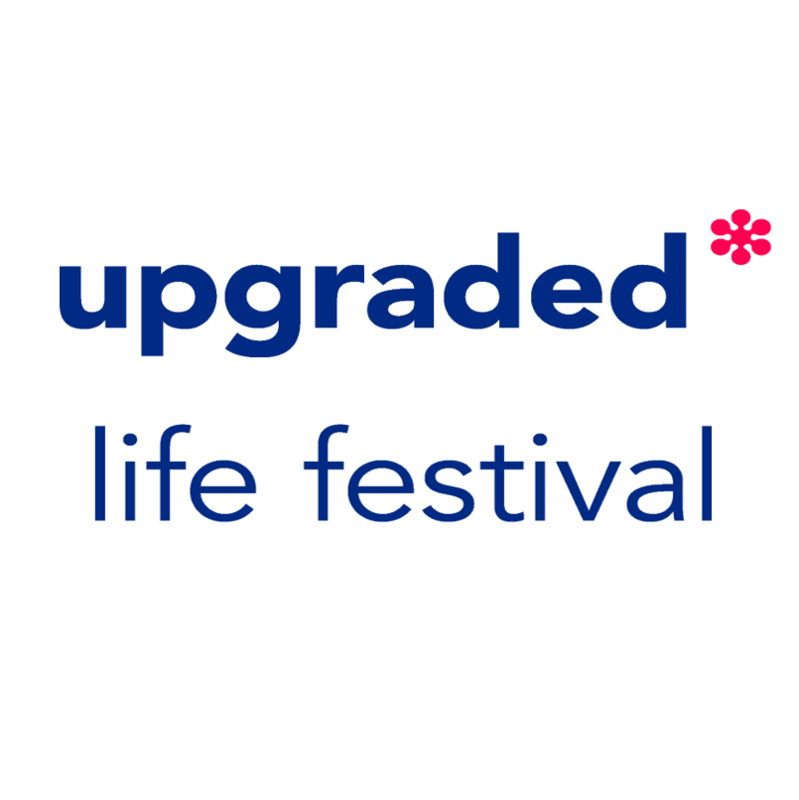 Meet us at Upgraded Life Festival 2018! Anna-Maria Henell and Ilkka Kivimäki will be on stage Fri 01.06.. You can meet us also at Health Capital Helsinki stand during the expo, and at Spring Mingle on our home turf in Terkko Health Hub. In the Swedish YLE (the National Broadcasting Company in Finland) News with HUS and Microsoft on using medical 3D technologies: 3D-teknik och hologram ska hjälpa läkare att operera snabbt och rätt - testas vid HNS. 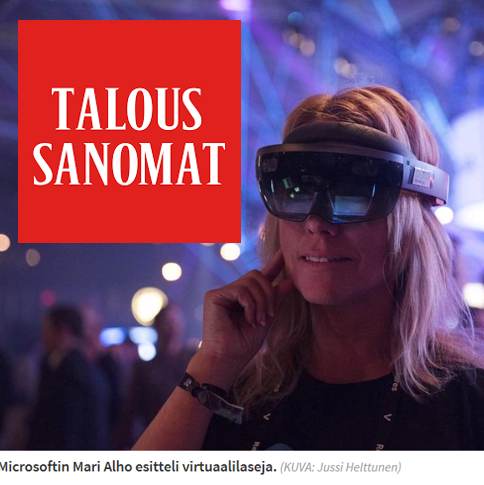 Our CTO Sakari Soini on Stage at the Al Monday evetn on May 2018, streamed by Tekniikka & Talous magazine. Anna-Maria was one of the speakers at HUS seminar on AI and VR in Hospitals, on 15-16 March 2018. The presentation topic was "Virtual reality in Surgery". 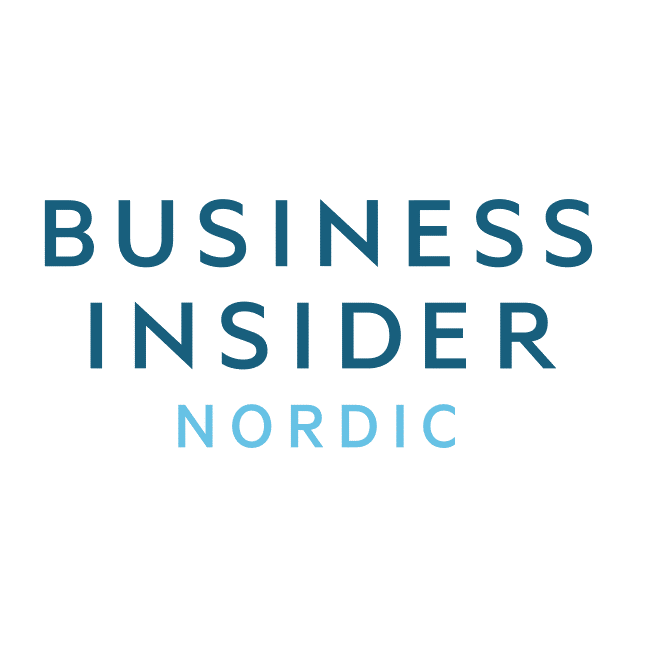 Disior featured in Co-Founder magazine, announcing our seed round investment with Maki.vc , a new Nordic fund by Ilkka Kivimäki and Pirkka Palomäki, and our pre-seed investors. In TechCrunch with Maki.vc launch, on 14 March 2018. 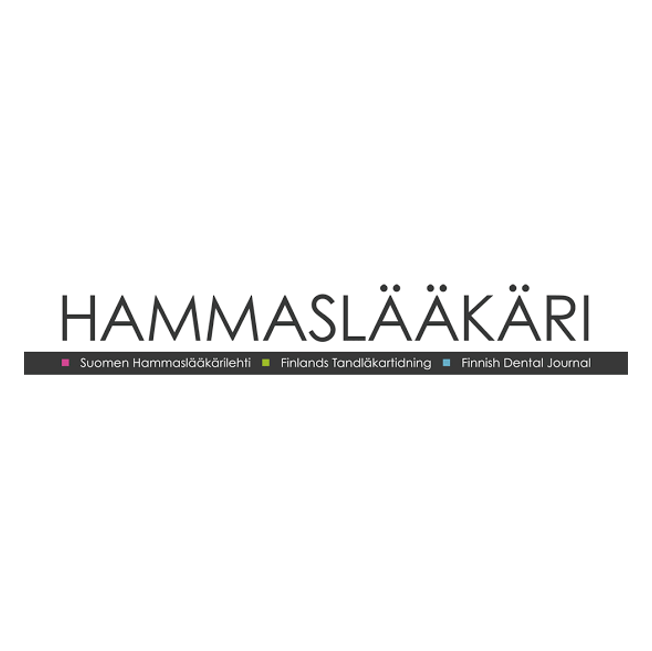 Risto Kontio on VR/AR technologies in dental and maxillofacial surgeries, and how Disior software can be taken to surgeries with them, on Feb 2018 issue of Hammaslääkärilehti (The Finnish Dental Journal). 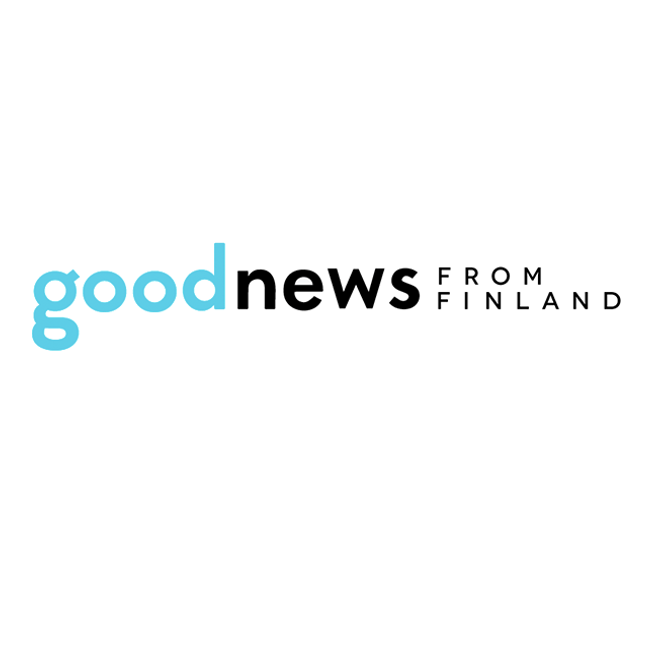 In Med City News article on the Finnish Med Tech startup ecosystem: "How Nokia’s falling star has led Finland to boost its startup and healthcare ecosytems" on 30 Jan, 2018. ​CSC - IT Center for Science featured Disior in their magazine. The article is on mathematical modellin and optimizing fracture treatment. 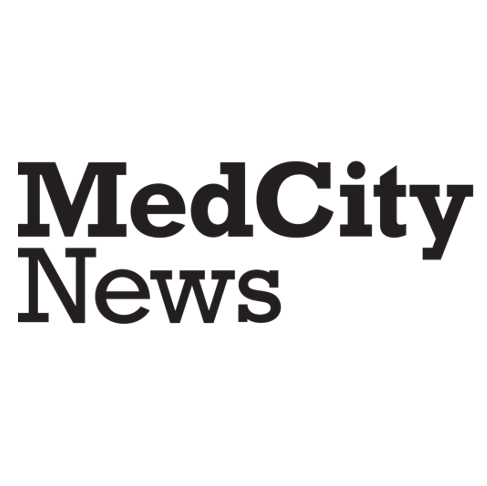 In Med City News on Dec 01, 2017: "Ex Nokia engineers' clinical decision support startup helps doctors analyze and treat bone fractures", with Anna-Maria Henell. Anna-Maria Henell as guest blogger in the Technology Industries of Finland Centennial Foundation (Teknologiateollisuuden 100-vuotissäätiö) blog "100 Stories of Mathematics" (Sata tarinaa matematiikasta). Anna-Maria Henell in YLE1 news on putting the clinical needs first in Med Tech innovation, with Maxillofacial Surgeon Juho Suojanen and Petra Havisalo from HUS VR Lab. 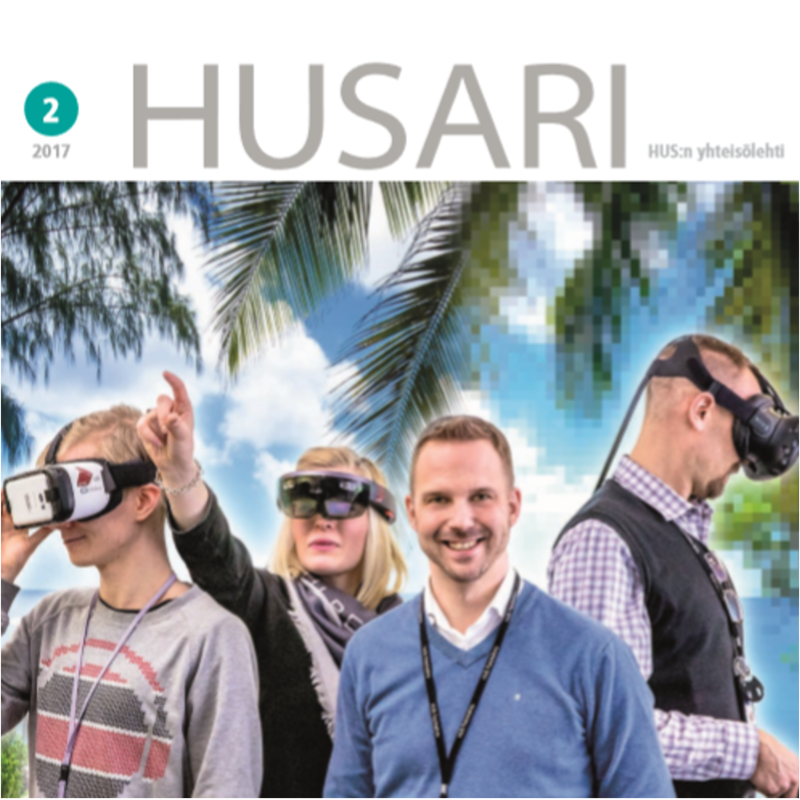 In HUSARI 05/2017 issue with the HUS VR Lab. Anna-Maria Henell winning the Vanajanlinna pitch competition by Management Events in September 2017. 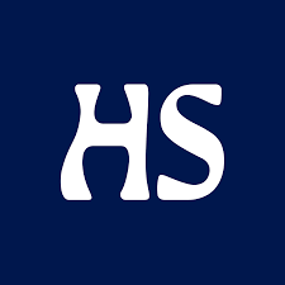 In Mediuutiset Editorial on 01 September, 2017: "﻿Sairaala happotestaa ideanikkarit﻿". 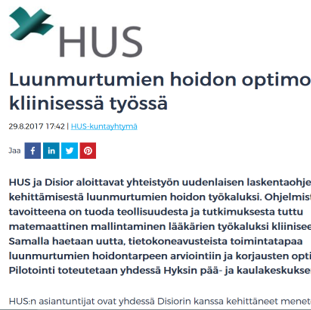 The HUS and Disior press release on 29 August, 2017. In a HealthSPA blog post on innovation at the crossroads of med and tech, on July 2017. 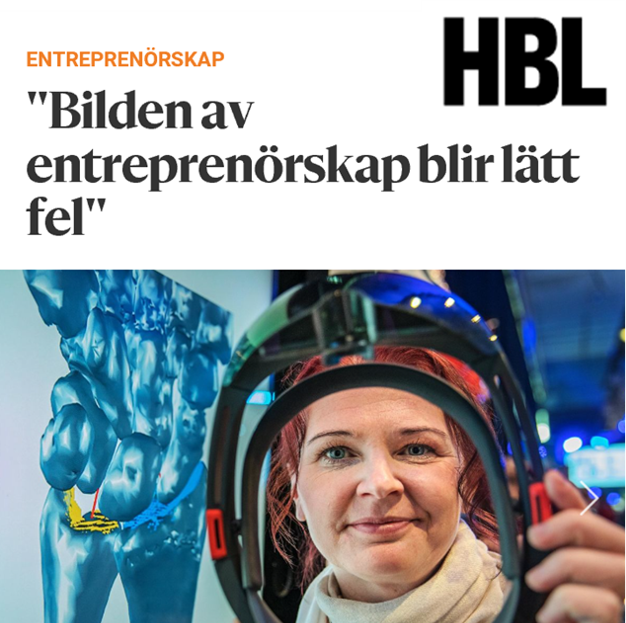 Anna-Maria Henell in Business FM on innovation, mathematical modelling and bone fractures. In Helsingin Sanomat, 18 May 2017, on 3D medical imaging, virtual planning and modeling, AR and VR.